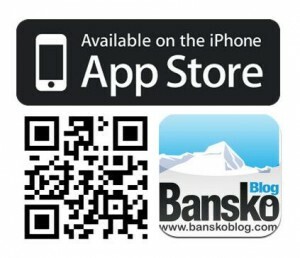 For all the latest reviews (and Bansko live reports) go to Facebook/banskoblog. Since 2008 banskoblog.com has been dedicated to serving its customers, users and partners with dedication and love. 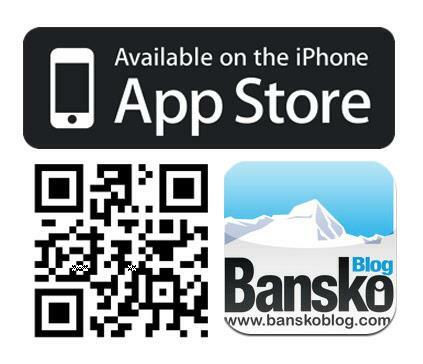 Book with confidence here on in Bansko App. “Hi Lance, I just wanted to thank you for organising all the ski hire, lessons and lift passes through Ski Mania.They were fantastic and – despite the gondala queues, which we don’t miss (how we wanted to be VIP’s that week but I suppose that’s what happens during world cup week…) – we had the most amazing holiday. The weather was amazing for us, and our children – whose first ski holiday it was – had an incredible week. 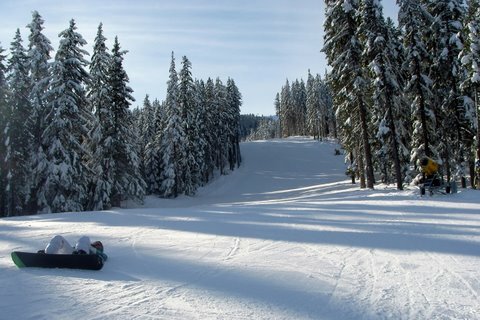 My 5 year old boy was getting high fives from instructors as he bombed down the ski road, which just made his whole year. “Lance, I am now back in the UK. Sometimes it’s always easy to write a letter/e-mail when things have gone wrong etc. However, I am a believer in ensuring that communication is sent went things go perfectly as well. Having not dealt with anyone in Bulgaria before, it is always a ‘concern’ that “What if it all goes wrong”. I should have trusted myself more. We arrived at the airport to a nice welcome, followed by great (and informative) transfer to Bansko. Ski Mania could not have been more helpful. The return transfer was prompt and excellent. Totally perfect. If you require a ‘testimonial’ for your potential UK clients, let me know and I will provide as from my experience, BanskoBlog have got it sorted. Just one point that maybe worth considering. We didn’t store our Skis at SkiMania as they didn’t open until 8am, by which time the lift queue was building. We chose to set off early and arrive for 7:45am to find nearly no queue at all which leads to a great start to the day. 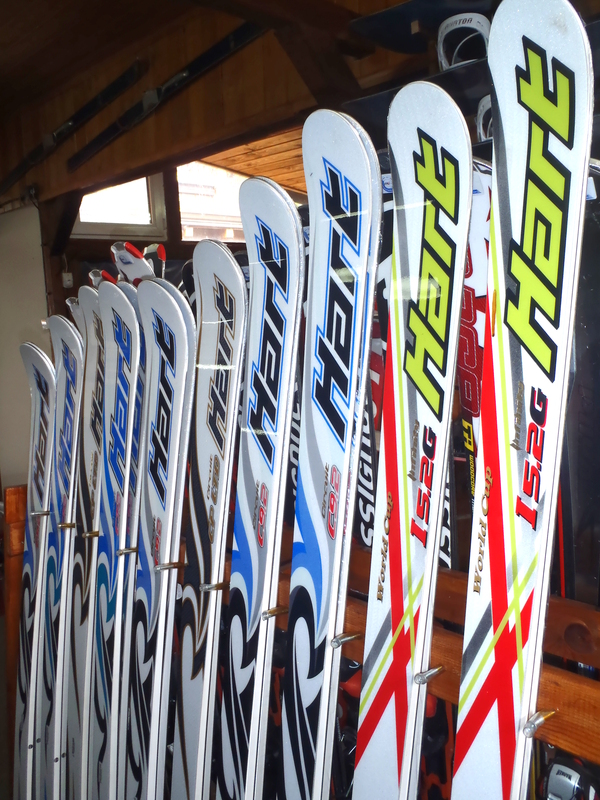 I reckon Ski-Mania could offer a service ( and charge for it ) that allows daily collection of Skis from 7:30am. I believe people would pay a little supplement for this. Just a thought.” — David Brereton (UK) 13th January 2012 LANCE REPLIES. Thank you David. 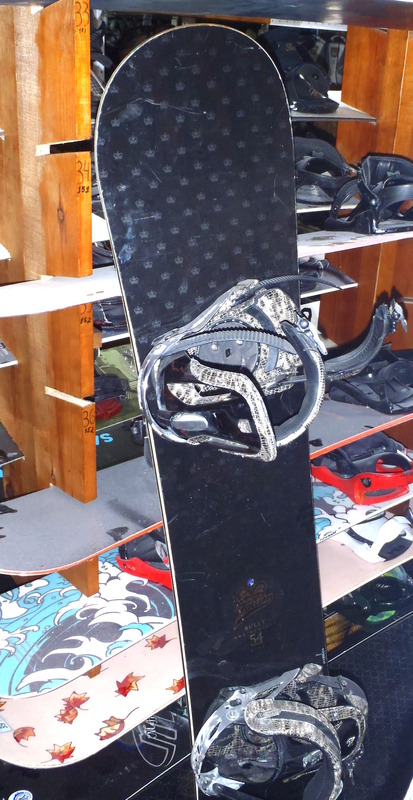 Re ski shop opening SkiMania ARE open at 07:50 every morning and will open earlier (07:30 is fine) on request. NO CHARGE for this. Please note some of the Bansko hire places do not open until 08:30! 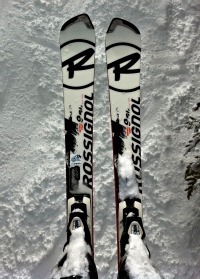 “Lance, Just had the 2nd day of skiing which has been perfect. 1st time in deep powder. The 1 to 1 coaching is a must. I too want to carve like the instructors… my skiing has come on leaps and bounds in a short time. Hopefully meet up in bar this week or next.” — William Steele in Bansko; 6th January 2012. “Great site, and thanks for all the info, very informative. I like your Guide to Bansko – very comprehensive, and actually has useful info like names and addresses of places. I note you say you don’t mind the guide being forwarded, but would it be acceptable to print it off and place in an apartment info folder – obviously crediting yourself, to go with my own stuff?” – Carlo (UK) …Lance says: Thanks! Yes, everyone is welcome to print out the Bansko guide and place in apartments. “Love your blog.Â Keep up the gr8 work and look forward to hearing from you soon.” – Ciara McCabe (Ireland) “Your blog is most informative. Thanks. ” – Richard Beynon (UK). “…Your apartment is furnished to the highest standards and has all amenities needed to make a pleasant and comfortable stay. It is perfectly located few steps away from the gondola and from our favourite Happy End bar, perfect for post-skiing relaxation and dancing. Bansko has a lot to offer for summer tourism as well, and we are looking very much forward to spending the next weekend at your apartment, enjoying the greenery this time. Thank you very much again” Ivanka (Sofia). May’09 “We are Bulgarians from Sofia and we have been many times in Bansko but I must say that the conditions that you offered were the best in our experience up to now. Our holiday in Bansko took part between 01 and 05 of April â€™09. The apartment house is built in a modern stile with flavour of traditional Bulgarian architecture. The location is convenient – very near the gondola station. We liked the apartment very much â€“ large, luxury furnished, clean and quite. And the price was very affordable. This was all we need …. So Lance, thanks to you, we have spent a fantastic holiday in Bansko! I will recommend your offer to all my friends. Looking forward to our next meeting ” Emil Raskovski, Sofia (Bulgaria). April 2009 “On holiday in Bansko, Bulgaria. We are staying at this very nice, but very affordable apartment: https://banskoblog.com/bansko-accommodation” – Koos Jan Schouten, Sofia (Bulgaria) – via Facebook 18 March 2009 “had a great time in bansko…great apartment …very professional slopes….good organization with gondola, lifts, ski schools etc…good food….cheap prices….what would you expect more from a ski vacation? we had ALL even more…:). Thanx very much for your help again and again Lance….” – Sevgul Oztavman, Istanbul (Turkey) Feb 2009 “thanks for the great apartment… We really had a good time in Bansko” – Serap Marsan, Istanbul (Turkey) Feb 2009 “The Mountain Residence 3 (now Winslow Residence) apartment was smart,Â clean and very close to the gondola.”- Thomas Phillips, London (UK). Feb 2009 “Hi Lance, have just got back – all was great the apartment was lovely, great position and just what we needed.” – Mark Dudley, Gloucs (UK) Feb 2009 “The apartment is excellent and Mountain Residence 3 has great positioning indeed! Iâ€™ll recommend it to my friendsâ€¦..One of the best part about it is the positioning: itâ€™s 3 minutes walk from the gondola, 5 minutes walk from the center of the town.” -Emil Comsea , Bucharest, (Romania) Jan 2009 “We had a perfect holiday in Mountain Residence 3. The two bed apartment was very comfortable and spacious. Being so close to the gondola meant a stress free start to the day and at the end of day jacuzzi was just what was needed to unwind. Thanks for all the info and look forward to staying again in 2009. Best Regards.” – Patrick Bell, Manchester, UK (April 2008) “The ski instruction was tops and Mark even got down the tomba black run whilst i finally got to do a tandem paraglide – amazingâ€¦. arrive with friends next year. thanks again for your apartment which was just right.” – Jane Sipson & family, Wandsworth, London, UK (March 08) “thanks very much, everything was very comfortable and staff were helpful” (October 08) – Simeon Kristoff, Ealing, London, UK (Feb 08) =============================================================================================== The long road to writing about Bansko is littered with potholes. And I am certain I’ve fallen into more than a few. And like the hub cap spinning off theÂ wheelÂ into the ditch, there will be times when the articles diverge from all things Bansko and, sometimes, Bulgaria. But this is not only a personal journey of what I find. This is also the place where others write about their Bansko or their Bulgarian experiences. For these contributions, I am particularly grateful. Correct It If Its Wrong If you read something here that you believe is wrong, or just out of date, then please comment. Please comment if you agree, disagree — or have more to add. If you have a good, or bad, experience then please let me know. 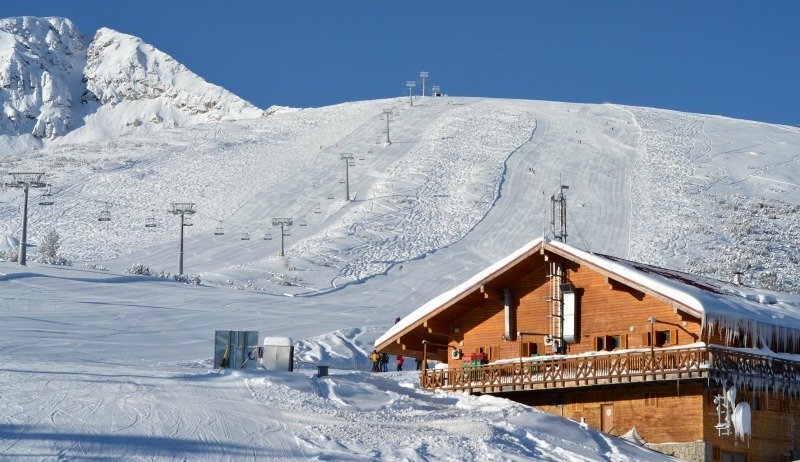 …Feedback always sought on transfers, exploring Bulgaria, restaurants, wine, beer, gentleman’s clubs, bars, off piste, ski / board hire, off piste, golf, lessons, excursions, Sofia, places, events etc. If you’re a business owner, take a look at options available to sponsor this blog. Your stories, pictures and comments always include attribution. I always link to your web site if you have one. Bansko Twitter & Facebook If you use twitter and facebook to help search for useful info or just keep in contact, then you’ll find BanskoBlog pages and groups on these. 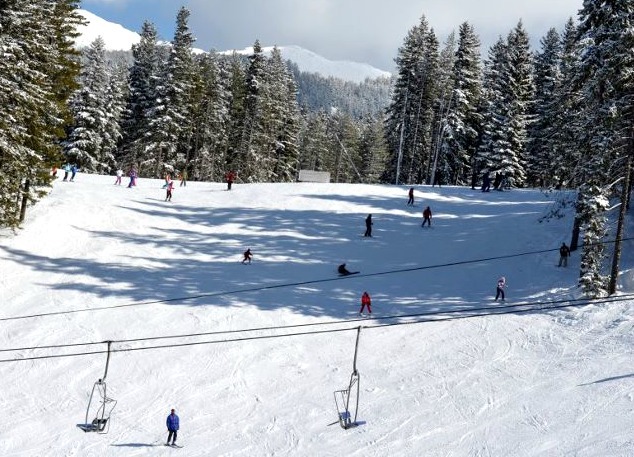 Twitter is now a useful source of info, and you’ll see @bansko retweeting snow reports, events and news that will help us all enjoy our time in Bansko, or Bulgaria generally. Twitter for 09/10 season : send your restaurant and bar reviews — I will retweet to all @bansko followers. Together we can help others avoid rip offs and also to reward quality.